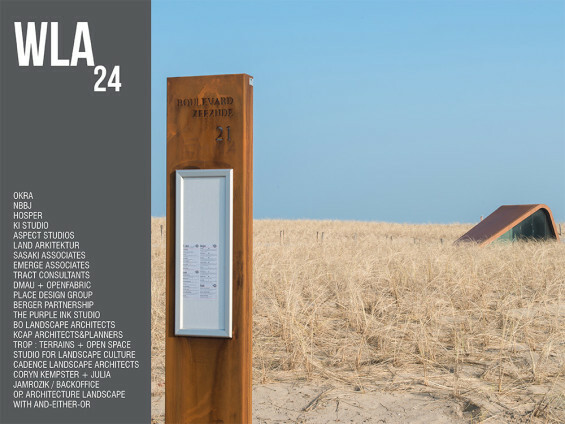 WLA 24 covers a great number of diverse projects in one landscape architecture magazine. 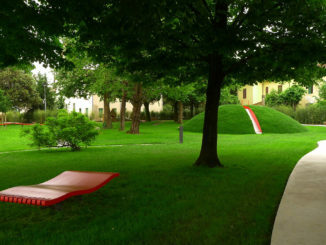 In this edition of WLA Magazine we have published as many different projects as possible including playgrounds, greenwalls, water city planning, office landscape, urban and regional parks, art installations, hospital landscape, island park, integrated art strategy, schoools, zoo landscape, residential landscapes, sound installation and a coastal defence landscape. These projects are designed by firms such as OKRA, Sasaki Associates, HOSPER, ASPECT Studios, Land Arkitectur, Tract Consultants, KI Studio, Cadence Landscape Architects, KCAP, Berger Partnership and many others. 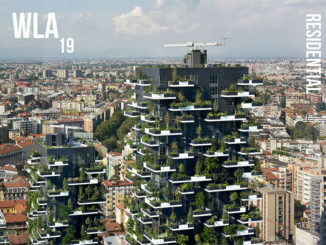 WLA Magazine is a digital magazine (pdf only) available for $3.99 per edition. Get your copy now.